Black Friday hours becoming earlier than ever has now caused some stores to close in response. For some time, Black Friday referred to the Friday after Thanksgiving Day when stores would open their doors to waiting Christmas shoppers. The hour that the store would open varied, however a number of anticipating shoppers prepared to rush in as early as allowed. Now things have changed and there are would-be customers who want to shop early, and those who do not. Black Friday could have been considered a retail success if extensive lines standing outside the door was any indication. At the point when Macy’s shifted its marketing strategy to include opening for a few hours on Thanksgiving evening, a rise in retail competition ensued. Suddenly, according to Money, Macy’s shifted once more, deciding their prior 8pm Thursday evening opening would be replaced with a 6pm opening. Other major retailers, though definitely not all, aligned with Macy’s 6pm opening time. Customers who desire to shop early would be best to confirm first whether their store of choice will be open or closed on Thanksgiving Day. This is because according to ThinkProgress, the list of companies taking a stand and refusing to open is growing. At last count, at least 24 stores have placed themselves on the will not open list. According to ThinkProgress, among the major retailers that will be closed on Thanksgiving Day include Dillards, TJMaxx and American Girl. The list is growing steadily. The fact that there are many stores that will be open, may be in part due to the type of responses received in surveys asking customers about their holiday shopping preferences. According to Forbes, a poll conducted by Pricewaterhousecoopers found that 49% of those surveyed indicated their desire and plans to shop on Thanksgiving Day. Now, comes the controversy. Black Friday hours becoming earlier is not desirable to all shoppers and has caused specific stores to close in response. Approximately 36% of shoppers studied by RichRelevance, expressed dissatisfaction ranging from dislike to strong feelings of hatred for the growing Thanksgiving Day shopping practice. 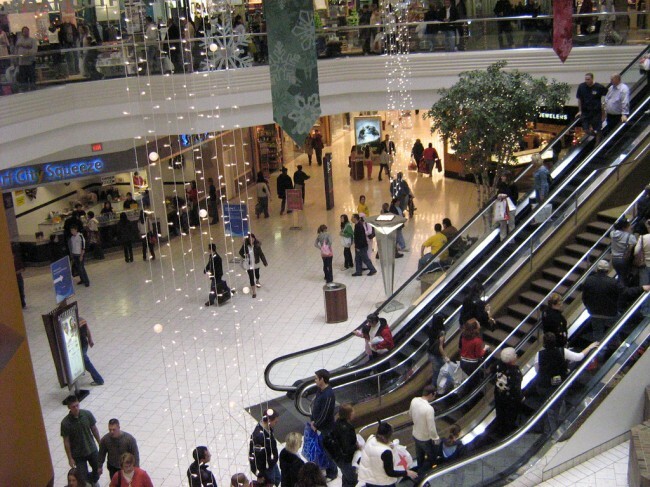 Often the reason given is shoppers want the Thanksgiving holiday to be retained as sacred. Stores that will stay closed are now competitively pitted against stores that will open on Thanksgiving Day. Some stores have made known that their position centers on employee appreciation and family values. Through advertising or open statements, stores that are remaining closed are showing concern. The stores remaining closed have become involved in an online campaign that has been gaining its share of Facebook likes, promoting the cause of boycotting Black Friday. The social media campaign demonstrates active messaging in favor of families. Stores that will open on Black Friday also have a position. According to the Huffington Post, Kmart is operating in support of its seasonal workers who opted to work on Thanksgiving Day. Kmart’s spokesperson indicated that those employees will receive holiday pay. Reportedly, Kmart’s sales history has not indicated that the practice of opening earlier has paid off. The retailer, however, remains firm on opening as planned, providing their shoppers with a 42 hour marathon shopping opportunity. Now that Black Friday has extended into earlier shopping hours, customers would be wise to confirm if a store is opening or remaining closed before attempting to shop on Thanksgiving Day. One Response to "Black Friday Hours Causes Store Closings"